John Bock & Kris Limbach releases out now! Two limited Vinyl releases of each 250pcs. 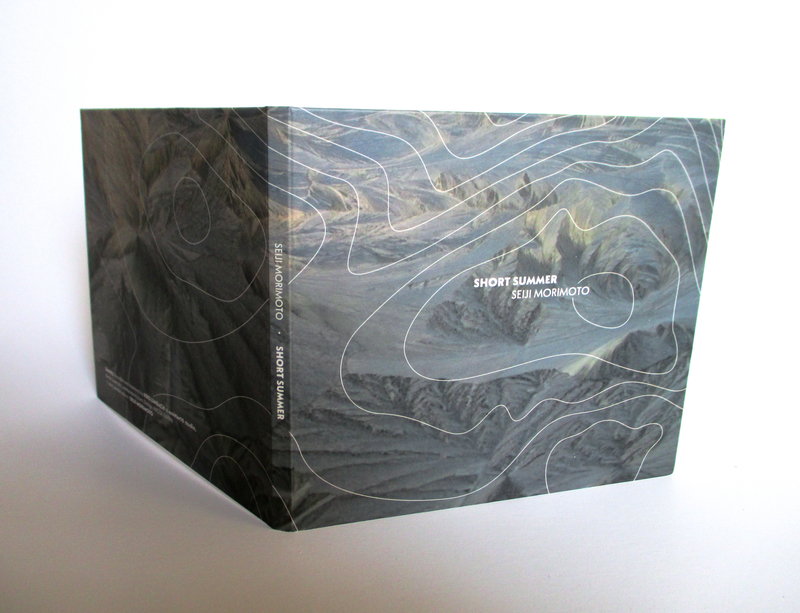 Untitled #360 – Francisco López – Out Now! 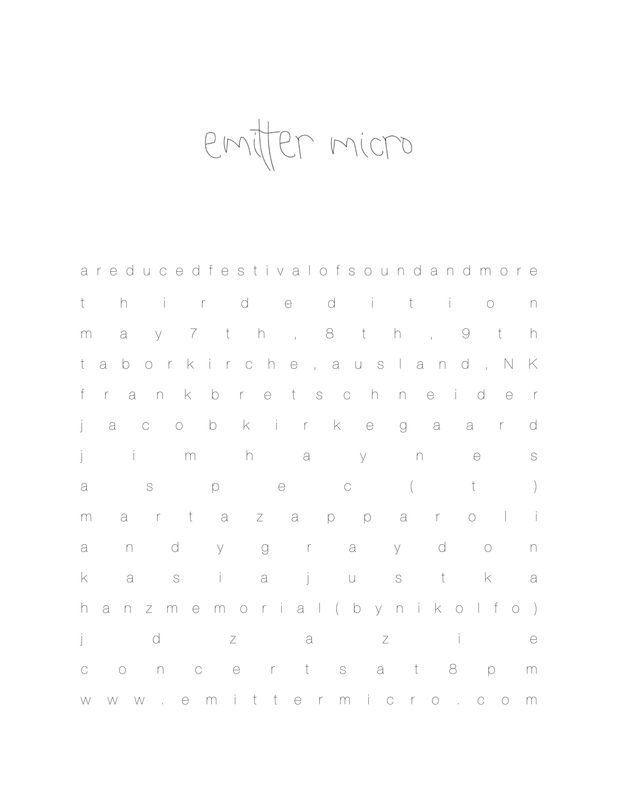 The 4th edition of the EMITTER MICRO Festival is taking place at AUSLAND, SPEKTRUM and ZUKUNFT am Ostkreuz. 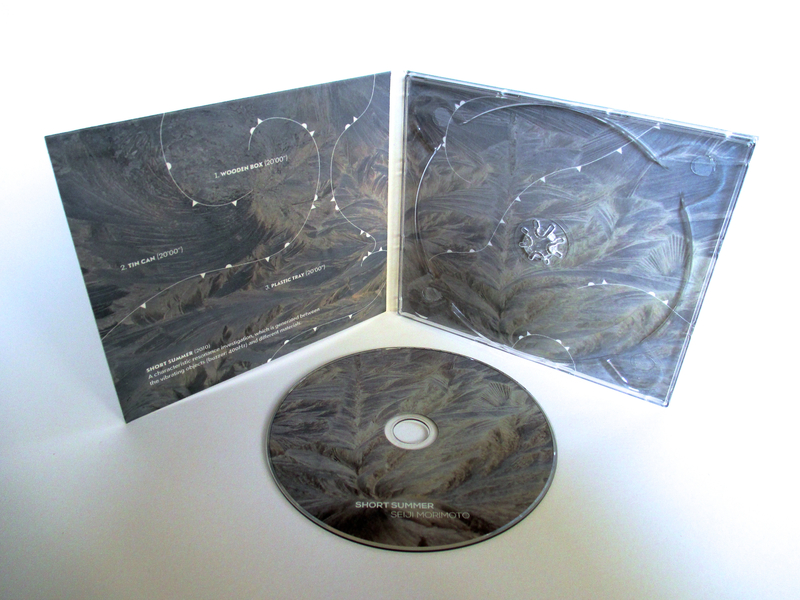 Hopek Quirin – Passing Tubes / Röhren —out now!! “Was recorded, cut and mixed on a tascam porta one 4 track cassette recorder in tabuk ( saudi arabia) in 1986. I used the track as part of an installation, playing it through speakers consisting of different – sized tubes made of different metals, and other sound bodies, to merge with surrounding sounds and noises. the original recording was remixed for listening through a regular sound system. please adjust volume as low as surround noise level! a new release by Kim Cascone – limited and handcrafted – out now! We re proud to announce a new release by Kim Cascone , ultra limited and numbered to 33 copies, handcrafted, silkscreen printed !! Seiji Morimoto – Short Summer – out now! A characteristic resonance investigation, which is generated between the vibrating objects (buzzer: 400Hz) and different materials.